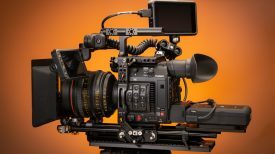 Samyang/Rokinon lenses offer tremendous value for money. 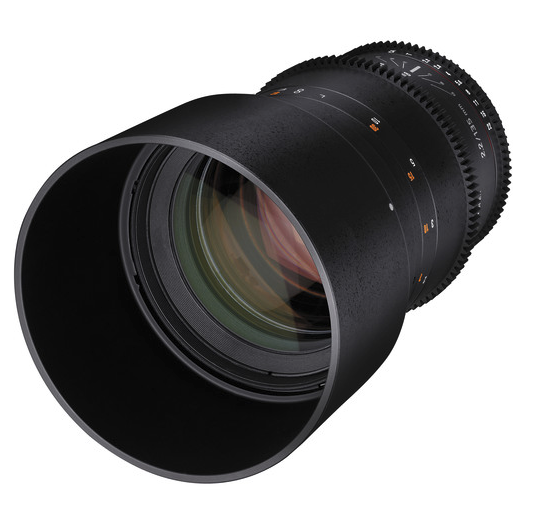 The Cine range all feature industry standard geared focus and iris rings as well as a de-clicked aperture. 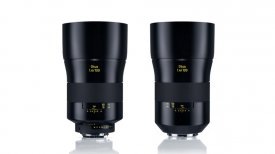 Their range of cine lenses has been very popular with shooters around the world, but up until now the range has not included a lens that was over 85mm in focal length. Joining the 8mm, 10mm, 12mm ,16mm, 24mm, 35mm, 50mm and 85mm, the new 135mm T2.2 now gives you a comprehensive range of lenses. 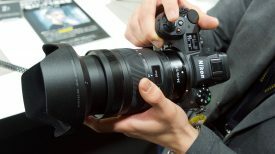 This 135mm lens produces an 18.8° angle-of-view when used with a full-frame sensor camera. 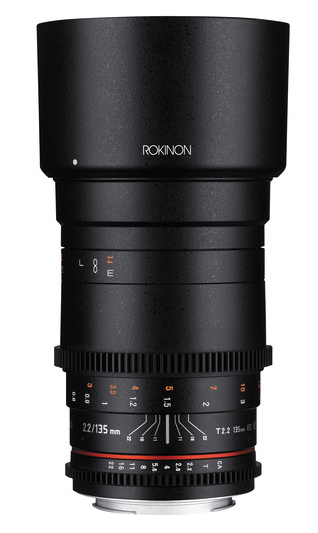 Samyang/Rokinon states that the hybrid aspherical lenses will render sharply defined images with a minimum of distortion and chromatic aberrations. The minimum focus distance is 2.6′ from the lens. A removable lens hood provides flare protection when shooting without a matte box and the threaded front accepts 77mm filter rings. The new 135mm T2.2 is available in Canon EOS, Nikon F, Micro 4/3. Sony Alpha and Sony E-mount and is expected to ship at the start of February.